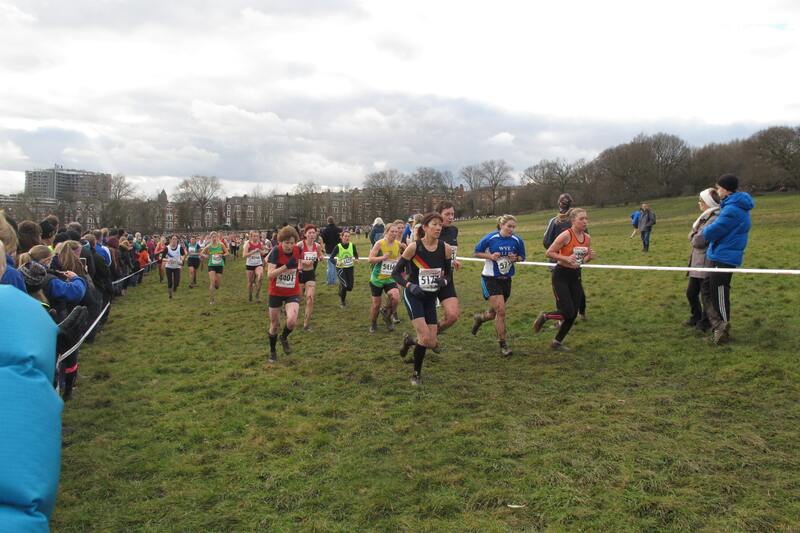 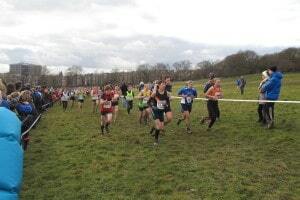 National XC Championships – London | Rochdale Harriers & A.C. 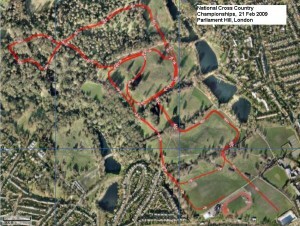 Requires pre-entry via Colin Robinson. 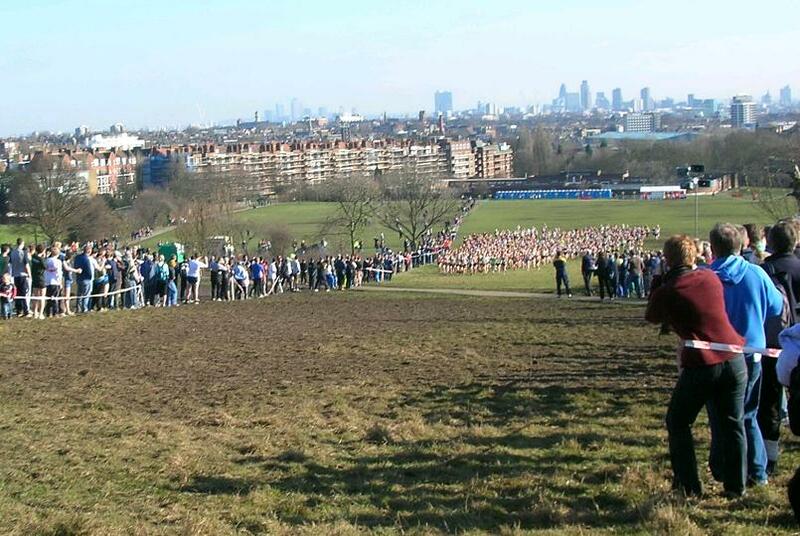 A proper, hard cross country course and no doubt about it. 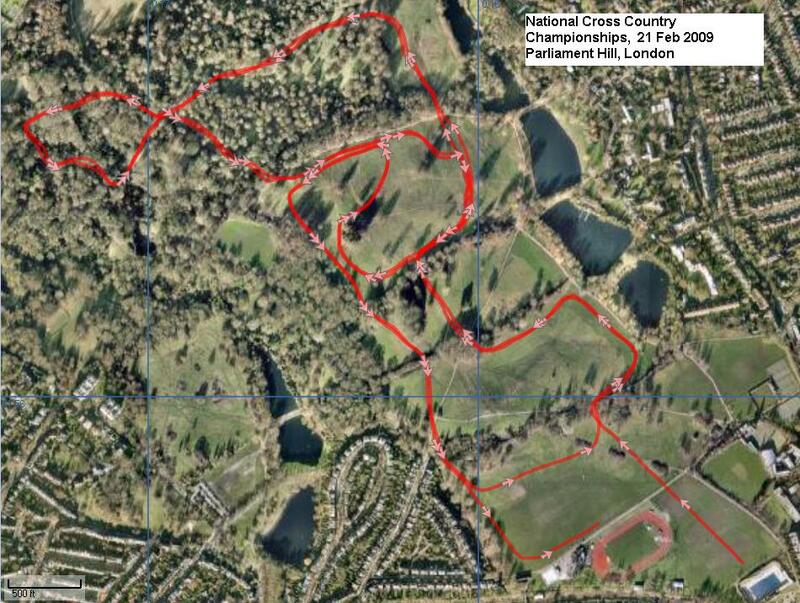 Possibly one of the best cross country courses on the planet! A group of us are attending with 2 nights accommodation in London.